The Gozo Youth Wind Band within the Gozo Youth Wind Band & Orchestra is currently during its last preparations to present yet again its annual concert, the Don Bosco Grand Concert, titled The Big Picture. 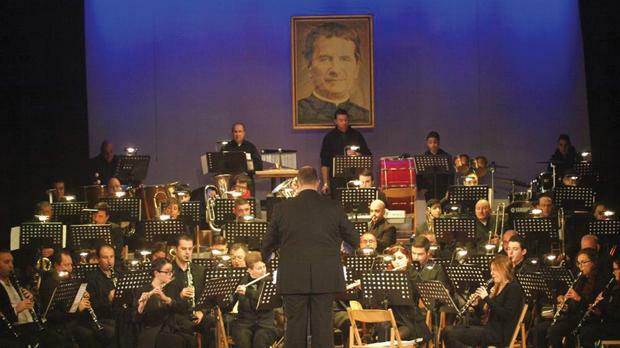 As in previous years, the Gozo Youth Wind Band strives to introduce new arrangements in the local musical scene while keeping an eye to make the evening varied and appealing to the general public young and old. Titles such as: Highlights from musical “Chess”, “The Big Picture”, “The Mask of Zorro”, Highlights from “Cats”, “Serata all’Opera”, “Symphonic Rock”and “Hymn to the Fallen” will form part of the concert programme. The concert comes to an end with the Don Bosco Hymn. The Big Picture will be held Sunday 4th February, 2018 at 7.30 p.m. at the Oratory Don Bosco Theatre, Victoria, Gozo. The Gozo Youth Wind Band will be under the direction of Founder and Music Director Joseph Grech. Entrance is Free and patrons are requested to be seated 15 minutes before.